shoulders toward the target as the hand lags behind. 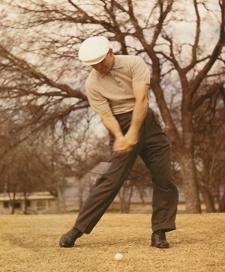 I loved Ben Hogan. He is my all time favorite player. I was very proud to work for his company from 1996 until he died in 1997.
happened while Hogan was having lunch at his Club in Fort Worth. April 2011 Newsletter Tips How to use your big muscles correctly. there with me, I would like to explain a huge breakthrough in Sports Training called the Kinematic Sequence. 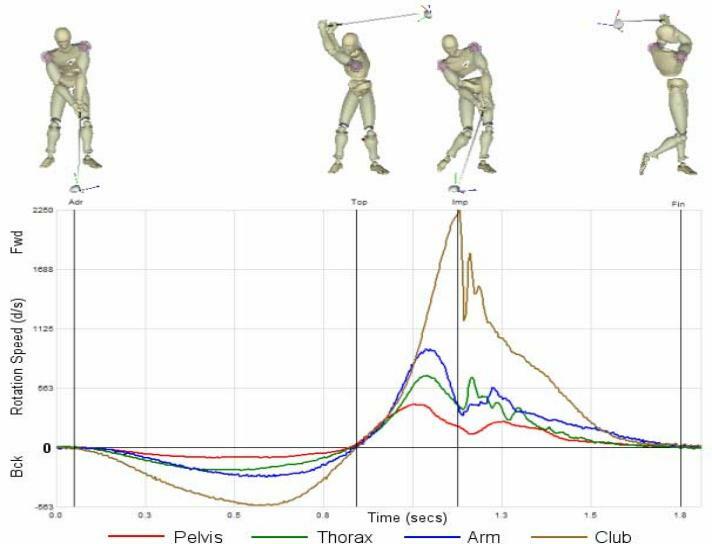 (time) of the golfers swing. 1. At the beginning of the downswing the four segments start to accelerate at almost the same speed. impact. Then the hips start to slow down very rapidly. The rapid slow down indicates that they have stabilized. 3. As each segment stabilizes it actually accelerates the next segment. He is demonstrating a perfect Kinematic Sequence. be measured on this machine...it is a lot of fun. 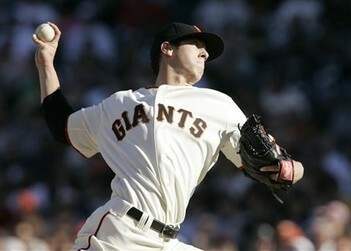 how in frame 5 his hips are stabilizing while his arms are only half way down to impact.